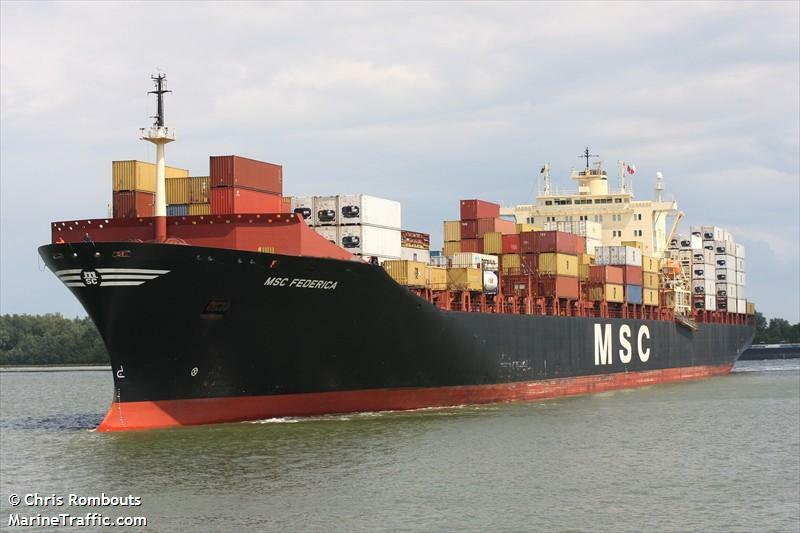 The 294 meter long, 60189 dwt container ship MSC Federica became disabled on the Outer Weser River near Bremerhaven, Germany. The vessel had lost power after an engine failure and went adrift on the river. 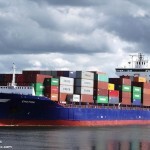 Two tugs were nearby and pushed the vessel back to a quay where it berthed. 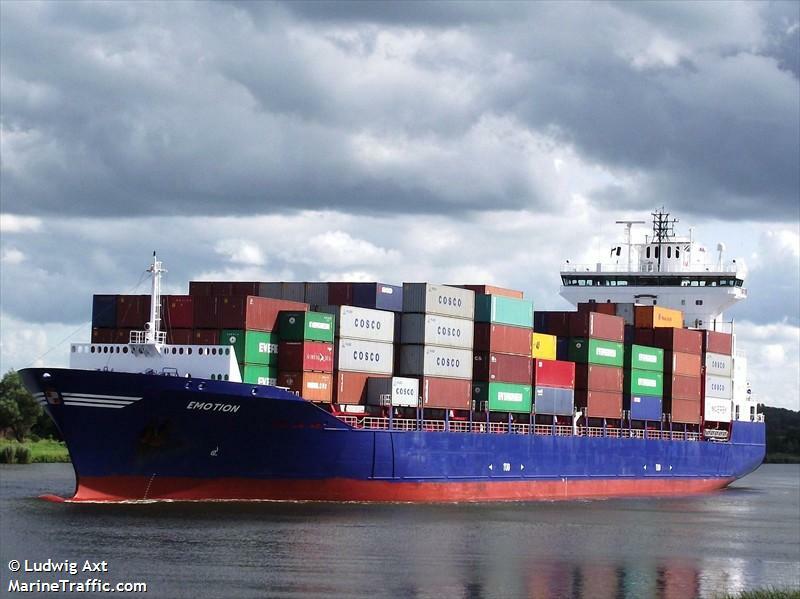 Repairs were done by the crew and the vessel continue its journey to Hamburg the same day. No reports of injuries, damage or pollution released. 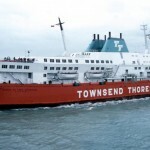 The 132 meter long ro-ro ferry Herald of Free Enterprise departed from Zeebrugge bound for Dover on March 6, 1987. 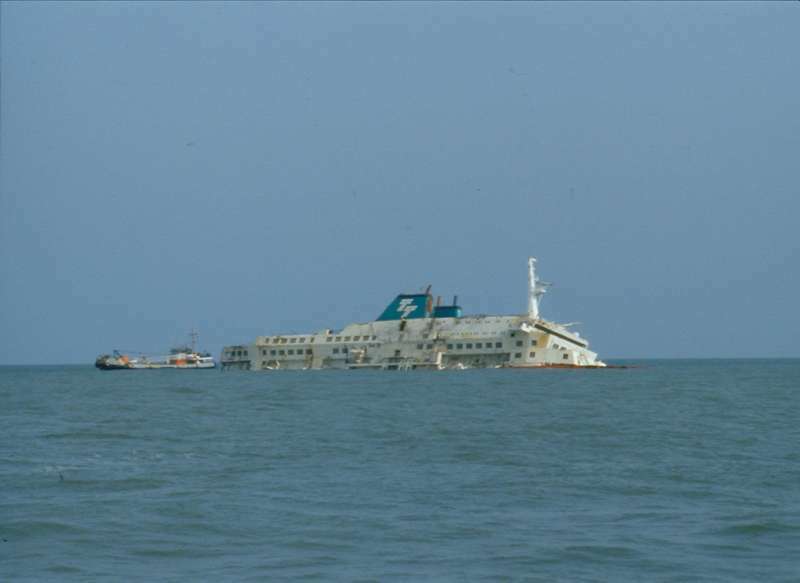 The ferry loaded with 459 passengers, 80 crew and 131 vehicles suddenly capsized and sank under five minutes later. 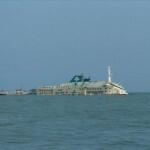 The ferry had lost stability and rolled over to port in shallow water. 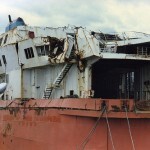 The water had rushed in as the watertight door in the bow was open allowing water to rush down the length of the vessel. 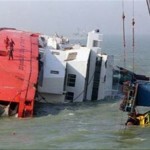 The water quickly flooded the vessel disabling the electrical systems. 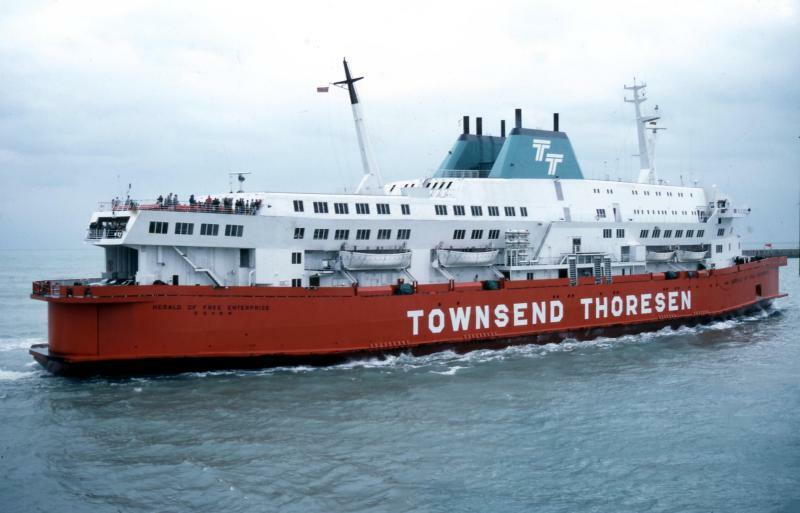 Passengers and crew trapped inside were thrown into darkness in frigid water. 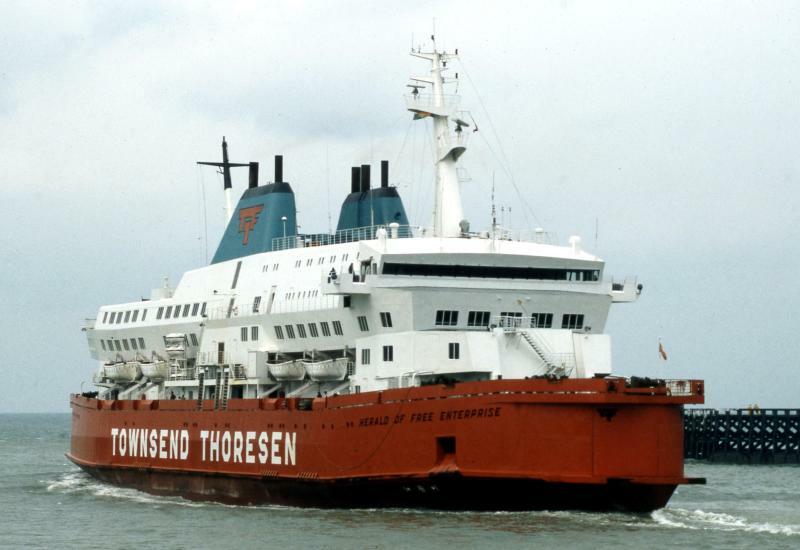 A nearby dredger saw the lights of the ferry disappeared and contacted the authorities. 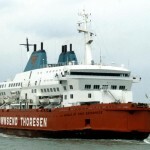 The Belgian Navy was nearby and soon rescue helicopters were on the scene. While many were rescued, many perished due to hypothermia before they could be rescued. 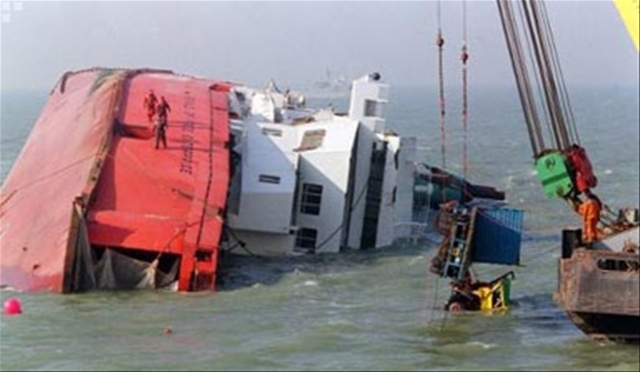 When search and rescue efforts ended, there were 193 people who perished on board the vessel. 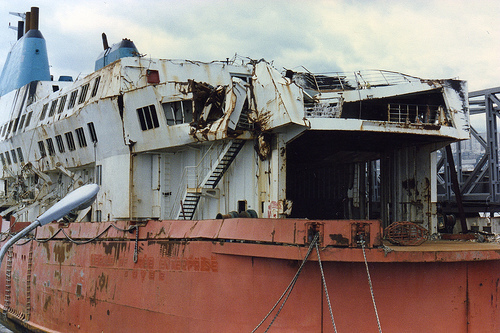 The Herald of Free Enterprise was salvaged in April 1987 and taken to Flushing. 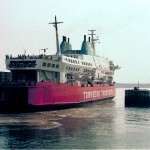 The vessel was sold for scrap and towed to Taiwan in 1988. 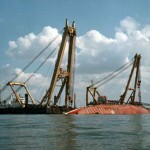 The cause of the sinking was investigated and revealed several causes that lead to the sinking. 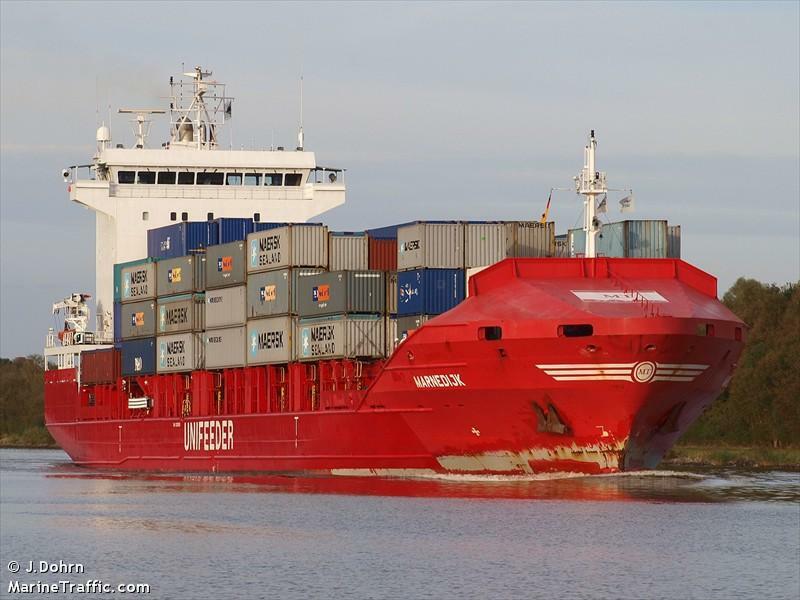 The 171 meter long, 20316 dwt container ship Emotion allided with the 130 meter long, 8185 dwt container ship Marnedijk in the Brunsbuettel lock. 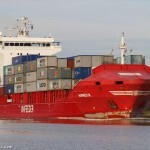 The Emotion was mooring in the lock when its foreship cable snapped allowing the Emotion to strike the moored Marnedijk. 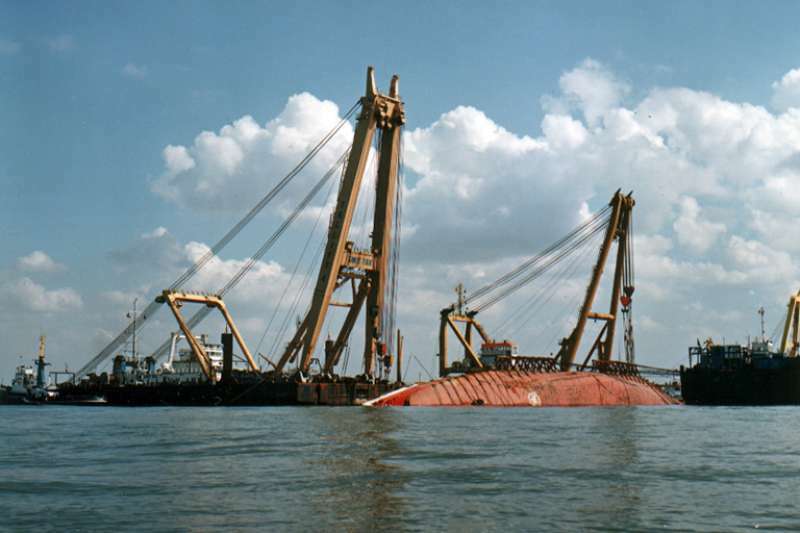 There was slight damage on the Marnedijk and no damage on the Emotion. No reports of injuries or pollution released. The water police has conducted an investigation into the incident. 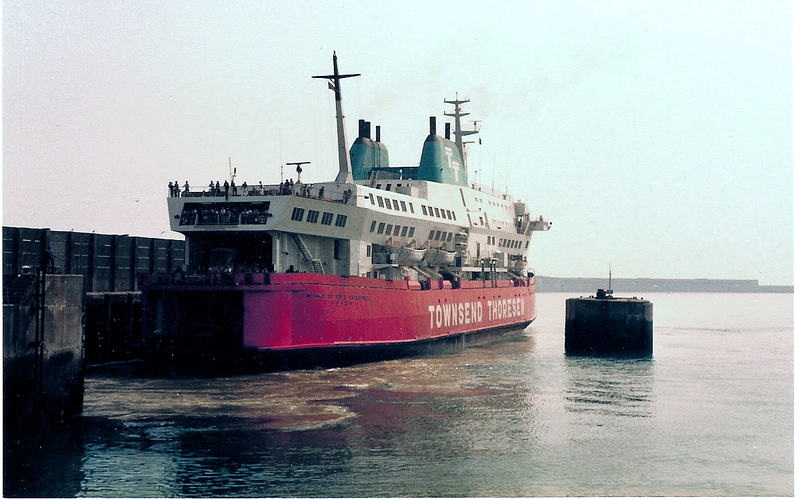 The Marnedijk was en route to Bremerhaven from Gdansk.